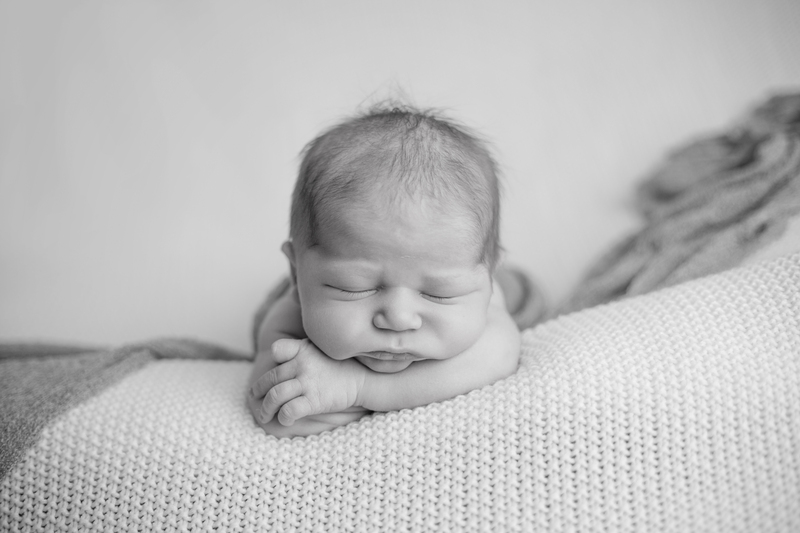 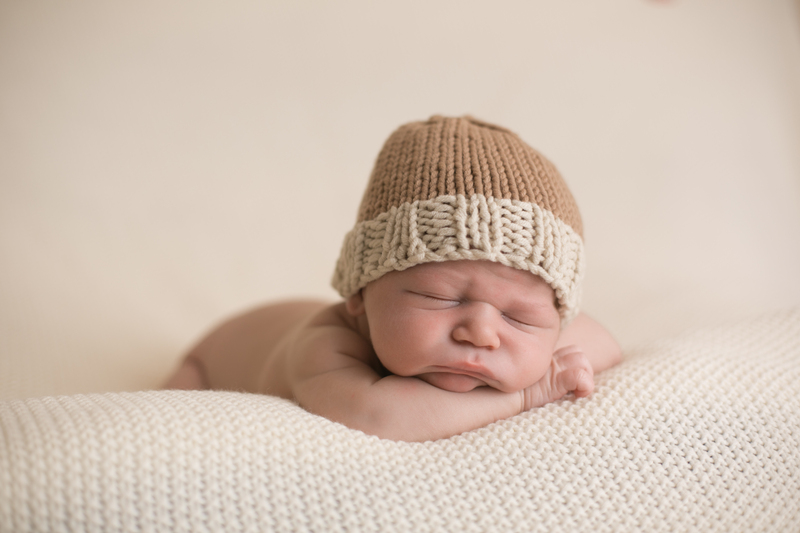 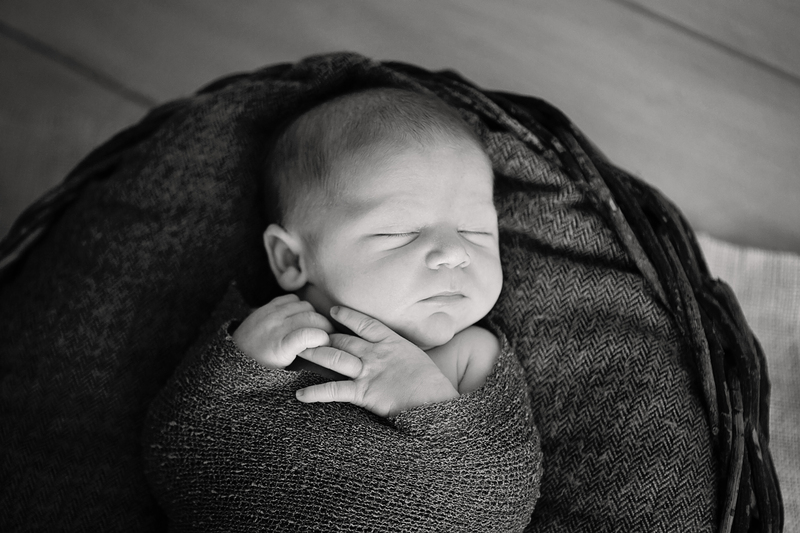 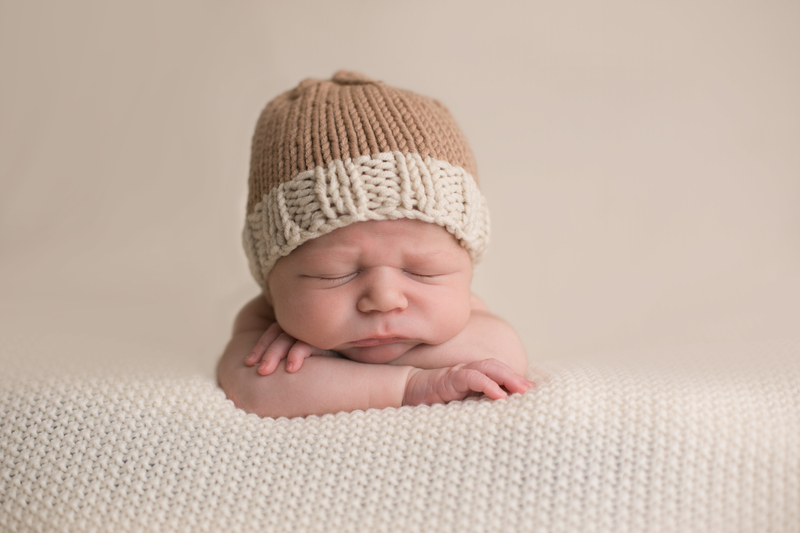 Baby Hudson’s newborn session was super special to me because he is my brand new cousin!! 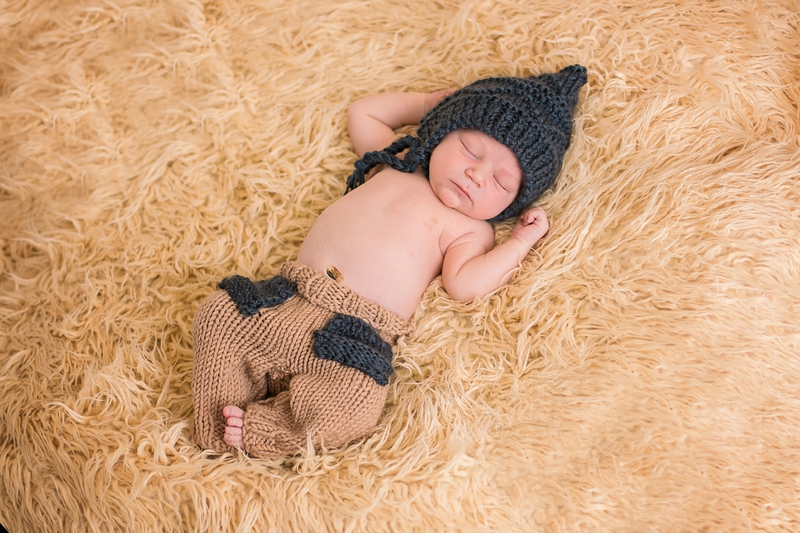 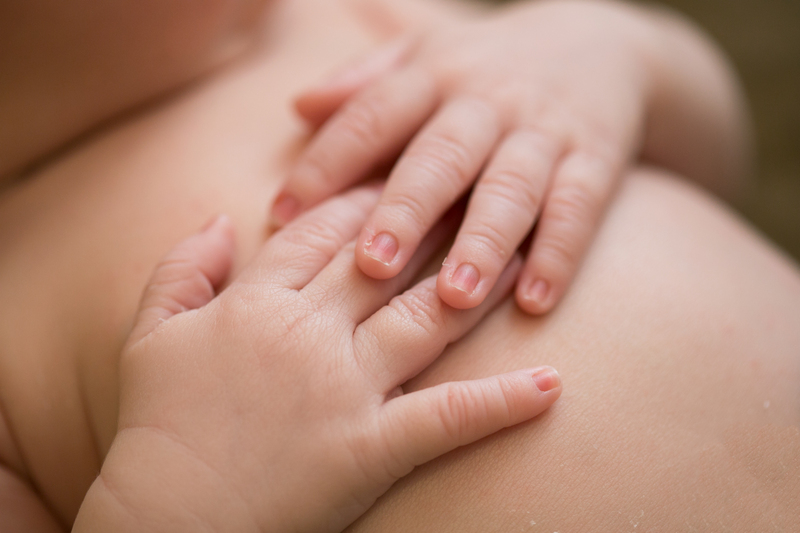 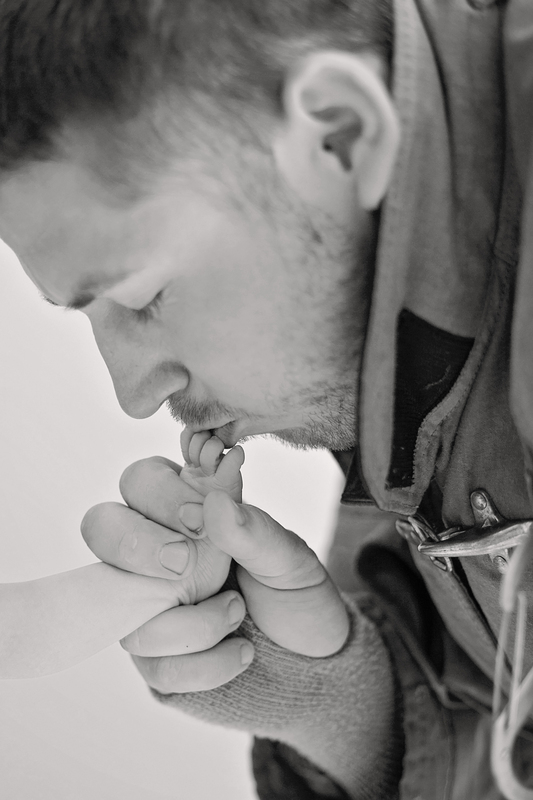 I am so proud of Josh for creating such a beautiful baby boy! 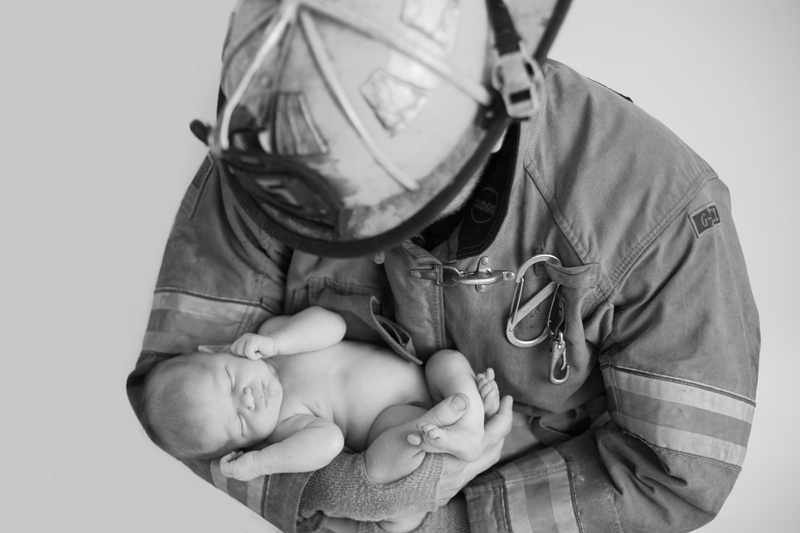 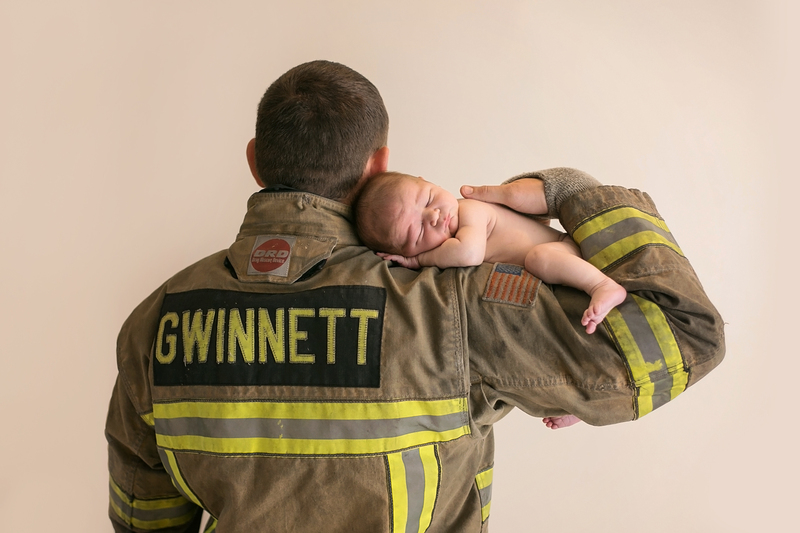 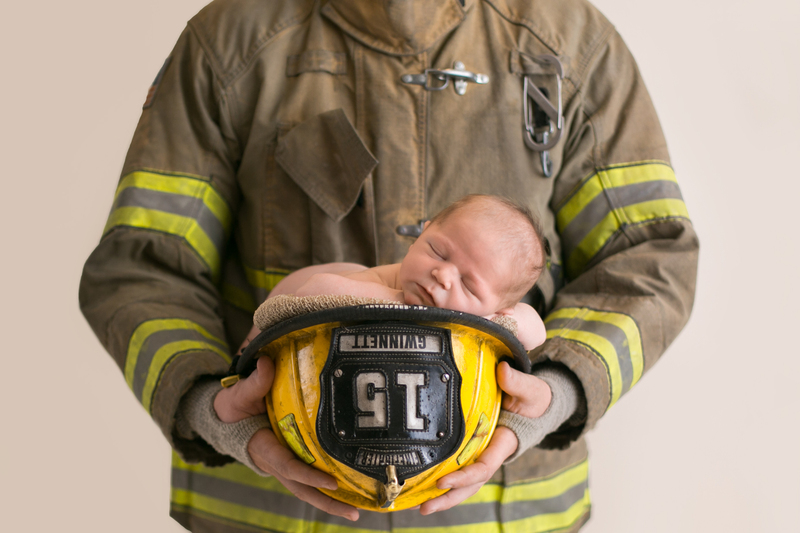 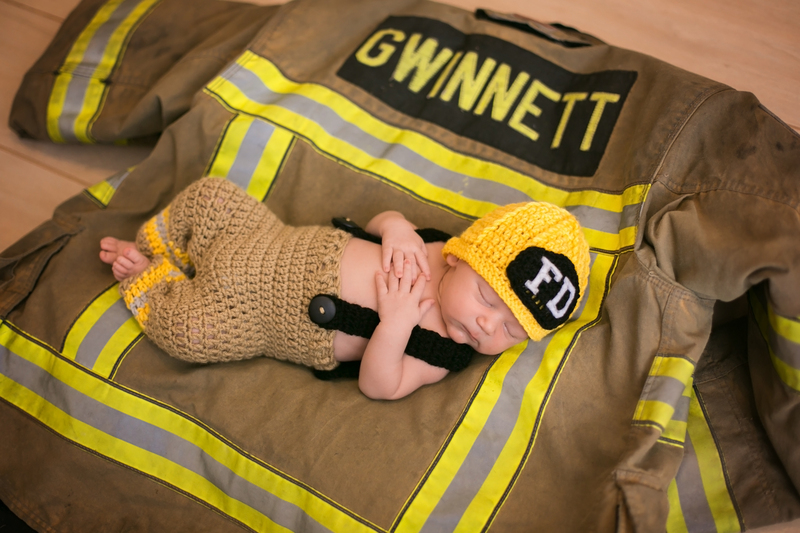 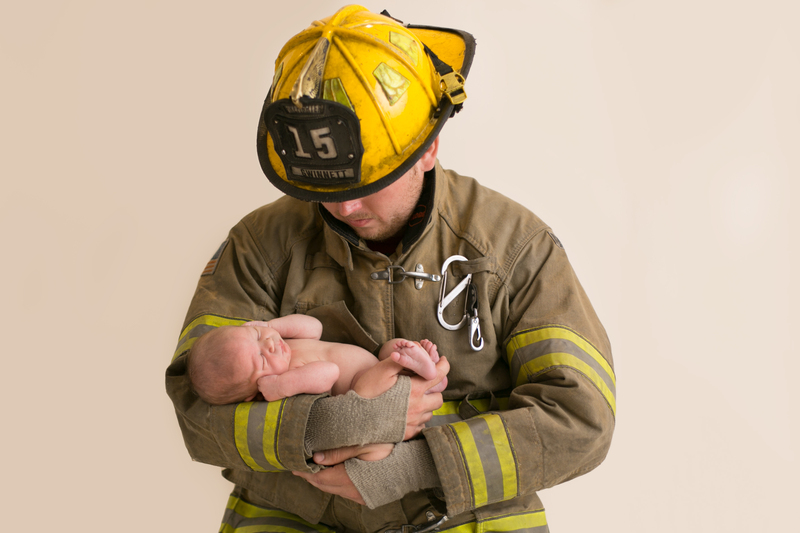 We did a special theme just for him since his Daddy is a firefighter for Gwinnett County and he did such a great job letting us mess with him to get his posing just right! 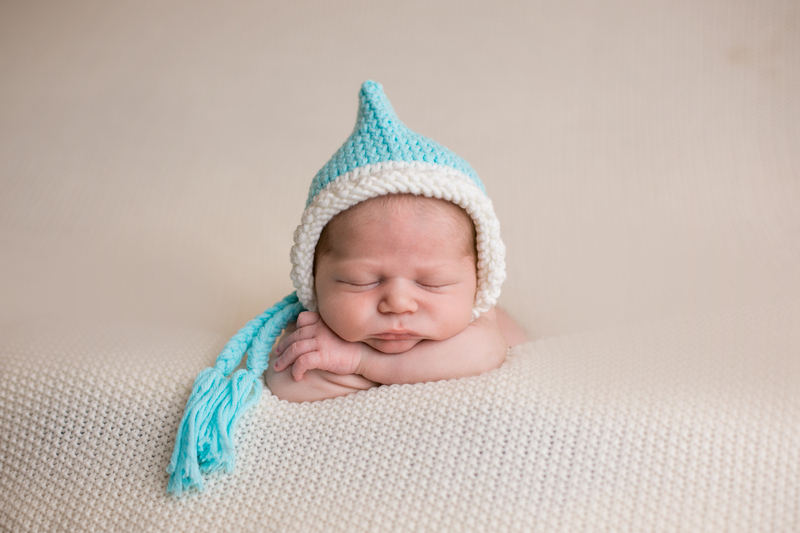 I am so glad I was able to cuddle with him for 4 hours, it totally made my day!